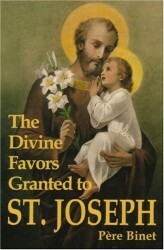 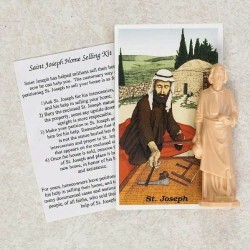 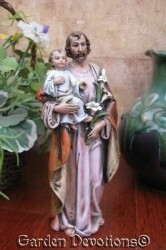 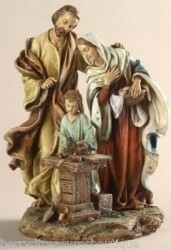 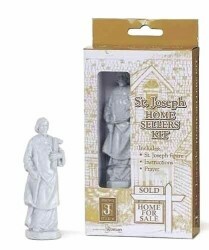 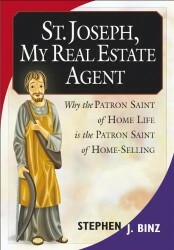 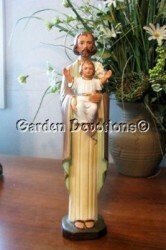 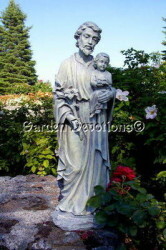 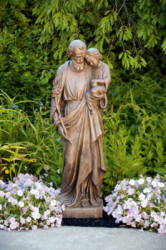 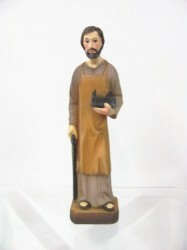 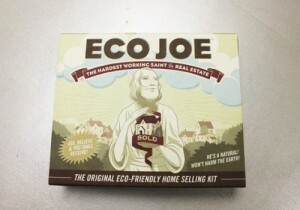 St Joseph Staute, Eco-Friendly EcoJoe, Ready to GIFT! 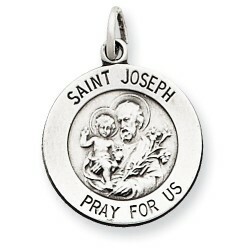 Sterling Silver Saint Joseph the Worker Medal Pendant 1 X 5/8 inch (24 mm X 16 mm). 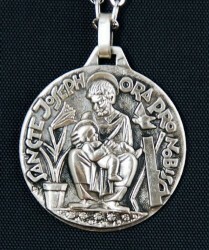 This good looking St. Joseph the worker medal has the saint depiction on the front and at the back it says “pray for us”. 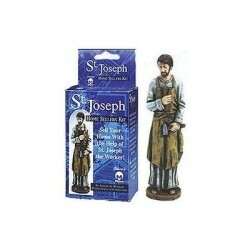 The shape is oval and it’s oxidized finish to bring out the detail. 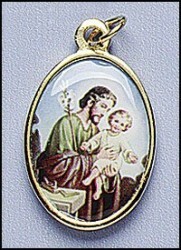 It comes with a thin 18″ Sterling Silver Box Chain.